The FY2019 budget cuts the Office of National Drug Control Policy. 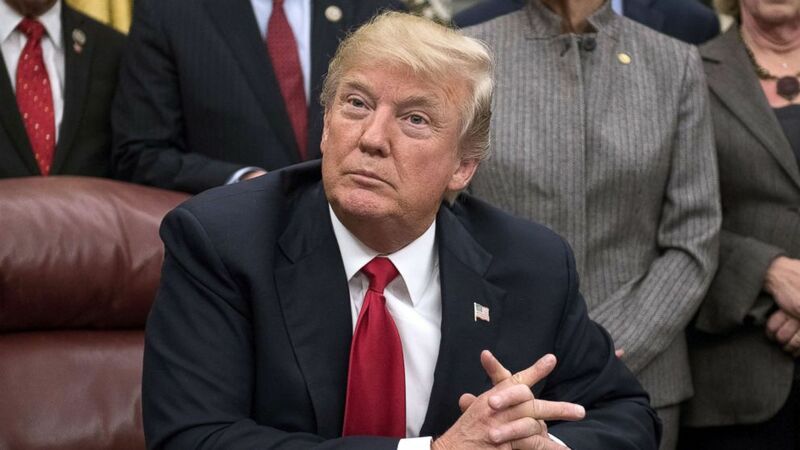 The Trump administration's FY2019 budget released Monday requests more than $30 billion for drug control efforts, while at the same time proposing a sharp cut to the Office of National Drug Control Policy, which has been leading the fight in the opioid crisis. The administration says it's shifting responsibility for spending on anti-drug programs to the Departments of Justice and Health and Human Services — and away from the White House office — so it can better focus on policy. For FY2018, the White House allocated about $368 million for ONDCP. For FY2019, the administration proposes a mere $17.4 million for the drug czar's office, according to an OMB spokesperson. This represents a 95 percent decrease in ONDCP's budget in just one year. In October, President Donald Trump called the opioid epidemic “the worst drug crisis in American history,” and the ONDCP took the lead in coordinating the federal response across the government. (Ron Sachs/Getty Images) President Donald Trump makes remarks in the Oval Office prior to signing the bipartisan Interdict Act, a bill to stop the flow of opioids into the United States, Jan. 10, 2018, in Washington. 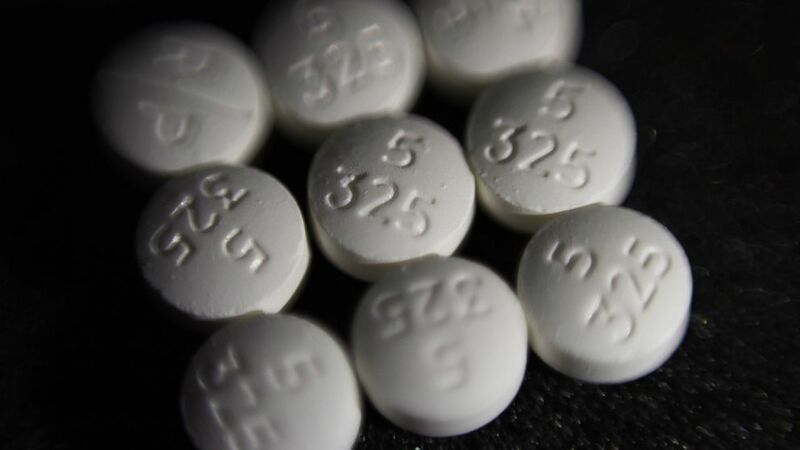 While the official budget recommends investing “$5 billion in new resources for the Department of Health and Human Services (HHS) over the next five years, including $1 billion in 2019, to combat the opioid epidemic,” the budget appendix also recommends redirecting the ONDCP’s two main grant programs, the High Intensity Drug Trafficking Areas (HIDTA) grant and the Drug Free Communities (DFC) Act, to the Departments of Justice and Health and Human Services. Despite this recommended funding, the proposed $68.4 billion budget for HHS is a 21 percent decrease from the previous fiscal year. (AP) This Tuesday, Aug. 15, 2017 file photo shows an arrangement of pills of the opioid oxycodone-acetaminophen, also known as Percocet. "DOJ and HHS are both major grant management organizations that can look holistically at allocations across law enforcement and drug prevention and treatment resources,” she added. Over the last year, the ONDCP has been operating without a permanent director. Richard Baum has served as acting director since March 2017. On Feb. 9, the president nominated Jim Carroll, who serves as Assistant to the President and Deputy Chief of Staff to John Kelly, to head the agency.